On August 25 2013, join the global peaceful public protest against all forms of SRM and SAG Geoengineering in every country around the world. Now is the time to take back our skies. 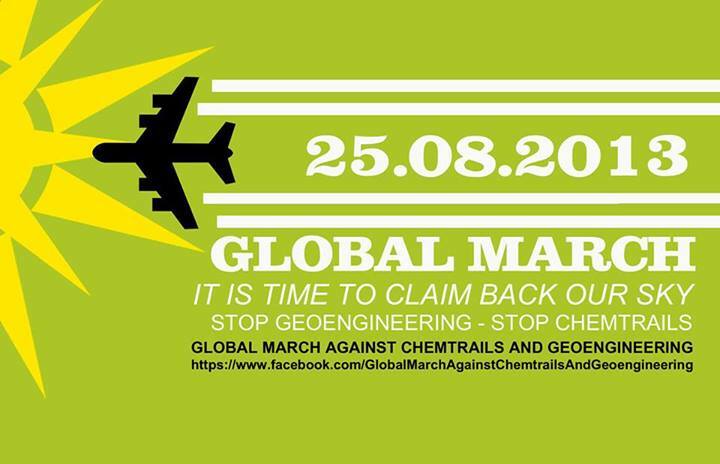 We are calling on people from all around the world to participate in their local Global MARCH Against Chemtrails And Geoengineering protest event and take a stand for what they believe in. 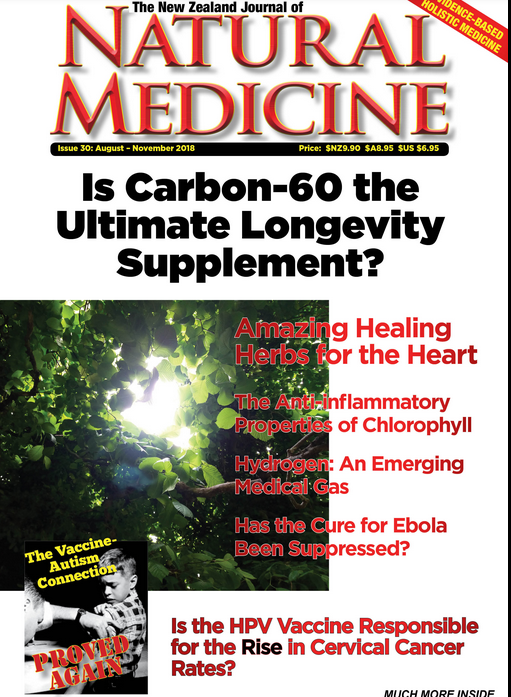 Our environment and our planet is on a dead end collision with the after effects of SRM and SAG geoengineering that has already been going on for several decades. The GMO Geoengineering connection. One of the toxic contents in the chemicals they use for making these man made clouds is Aluminum. Test results from all around the world are confirming that Aluminum is poisoning the soils and killing off all natural plants and seeds on a global level.Monsanto knows that has made a aluminum resistant seed that will flourish in the high aluminum soils. This is no mistake it is part of the larger evil plan. This is the GMO and Geoengineering connection. Our governments and scientists have been lying to us about all the facts around global warming, while keeping the public in the dark about the largest global ecological disaster the world has ever seen because they have no plan B! This will be eye catching on all our public notice boards, our library, and my car can wear a couple.